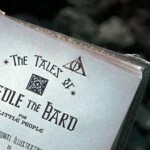 First Look: ‘The Tales of Beedle the Bard’ Cover and Illustrations Revealed! 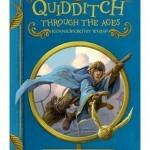 Harry Potter Books from Bloomsbury announced in October of last year that a new illustrated companion book would be coming to book store shelves, and The Tales of Beedle the Bard, a compilation of classic wizarding children’s stories, was selected for the honor. Read more about the covers here. 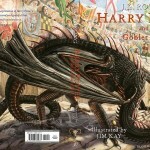 Bloomsbury shared beautiful first-look images from within those pages, with promises to unveil the cover art soon as well! 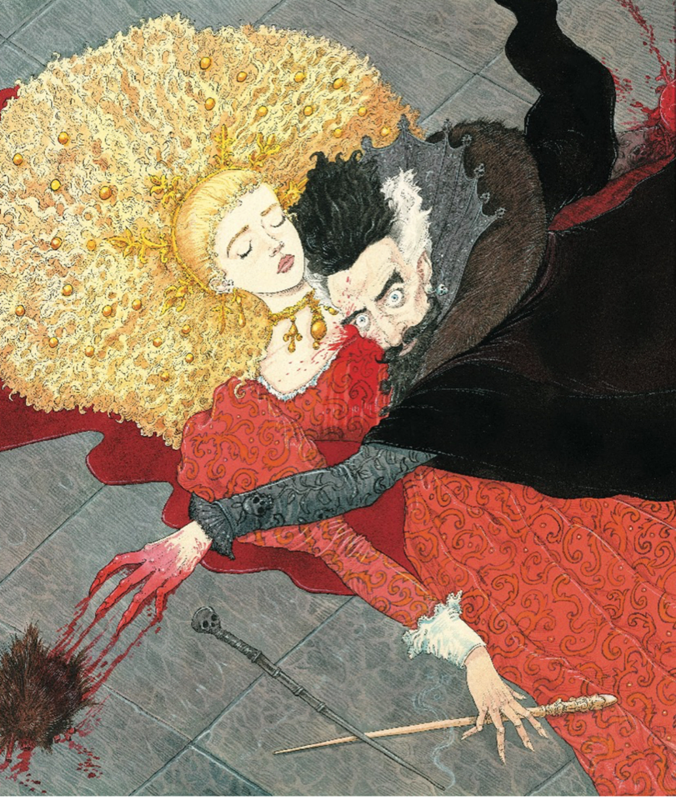 Here, take a look at the harrowing art from “The Warlock’s Hairy Heart.” The colors are gorgeous, though the subject is ghastly! 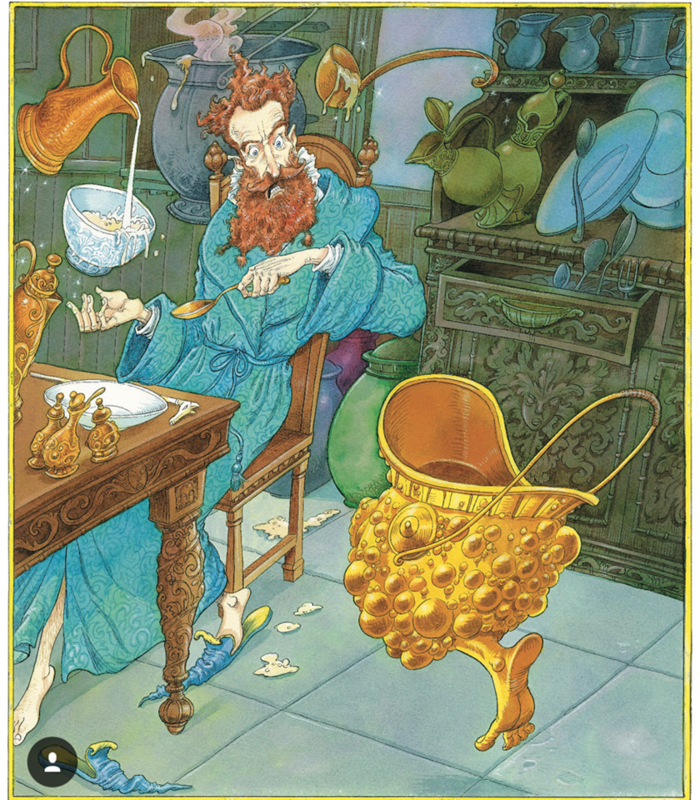 What do you think of this one–presumably, from “The Wizard and the Hopping Pot.” Does it appropriately capture the wizard’s surprise–or is that disgust!? 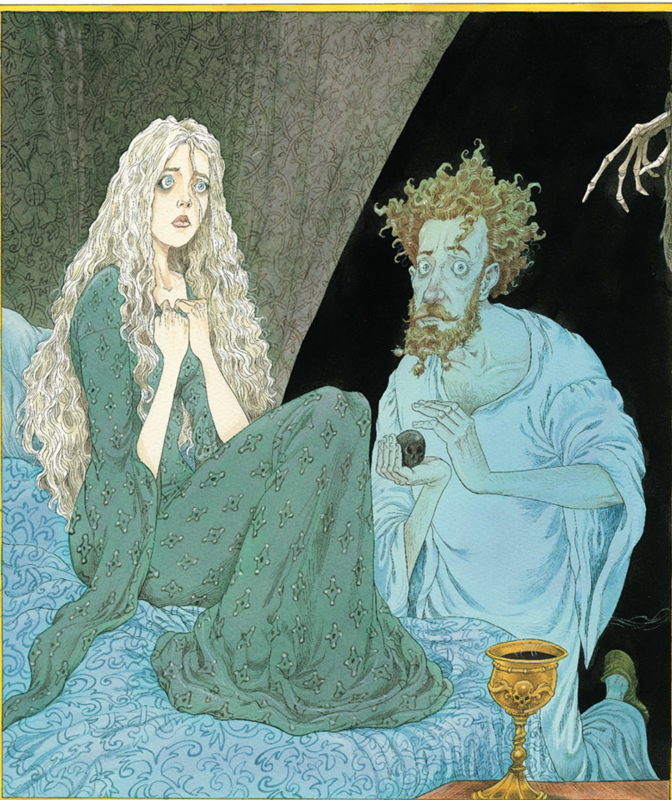 Bloomsbury notes that this illustration is significant to Harry Potter and the Deathly Hallows, indicating that it must be from “The Tale of the Three Brothers.” Could this be a sorrowful rendering of the pitiable brother’s desperate use of the Resurrection Stone? We might need to return to this story to theorise about the Hallows in Fantastic Beasts, and how Flamel might fit into this narrative! 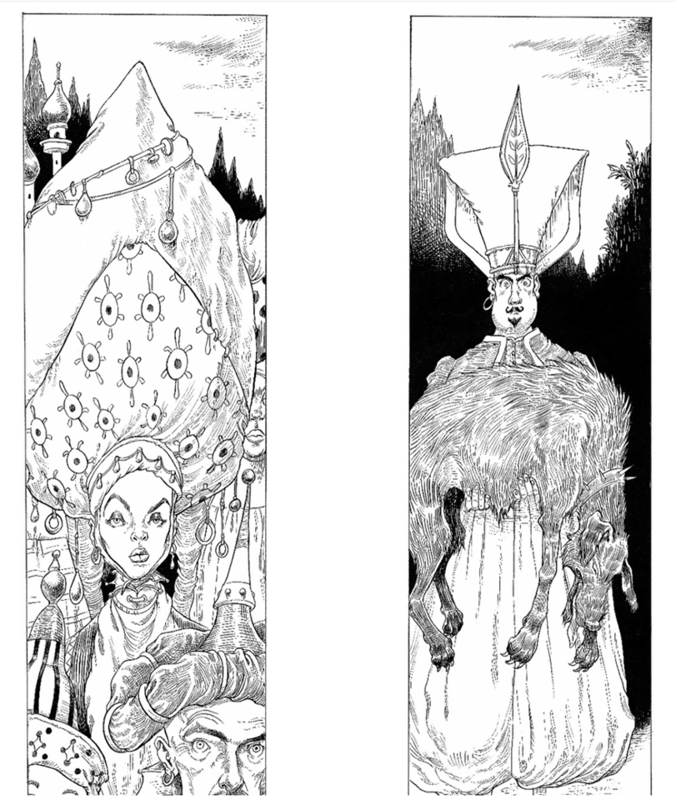 This final glimpse would seem to come from “Babbity Rabbity and her Cackling Stump,” which Bloomsbury notes is an early mention of the mysterious Animagus! 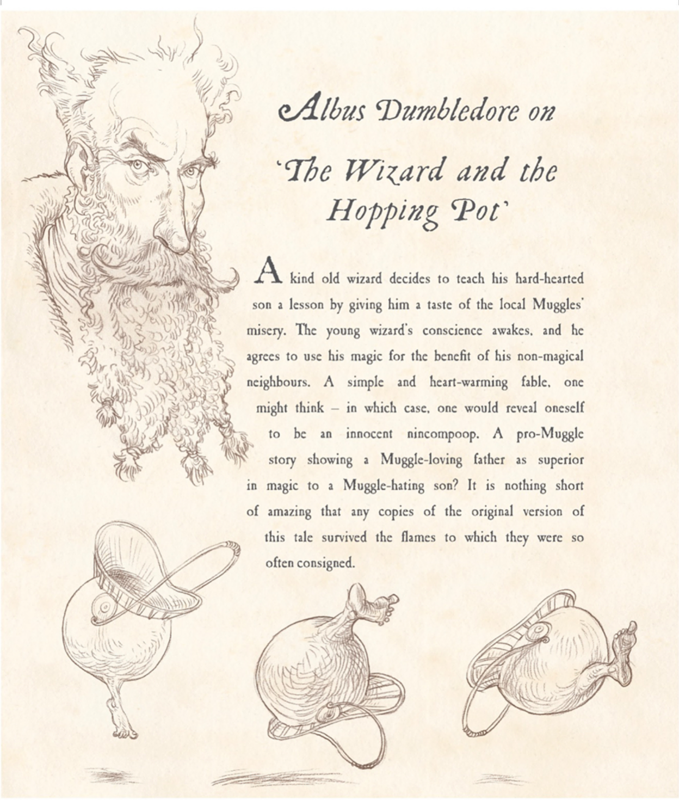 To top it off, Bloomsbury revealed that all stories are accompanied by the notes of Albus Dumbledore, also beautifully drawn. 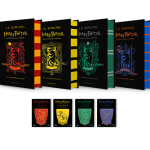 This magical new edition is now available for pre-order, so don’t miss the opportunity to add it to your collection! 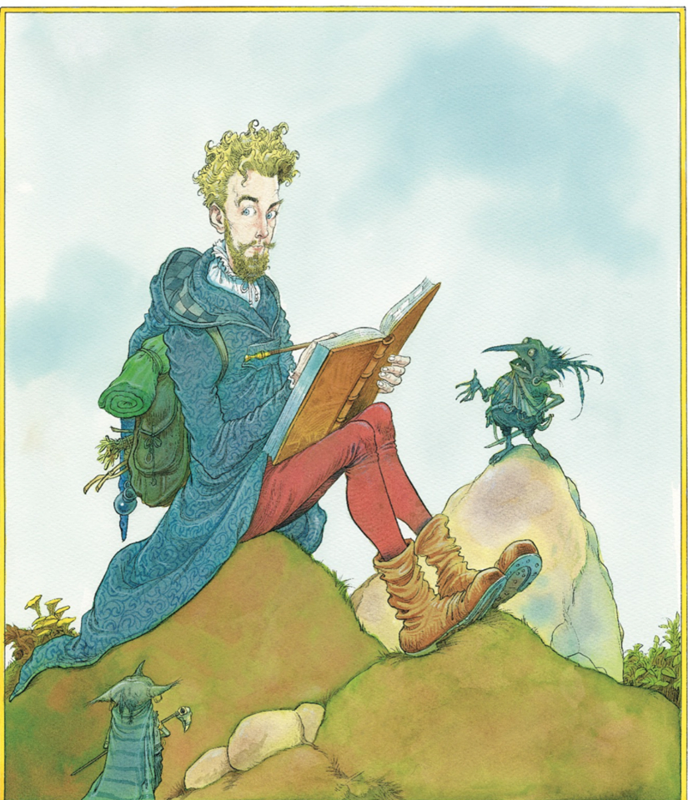 Take a closer look at all the new images (credit to Bloomsbury and Chris Riddell) below!